Content marketing is so hot right now. No, really, it is. According to Content Marketing Institute’s recent B2B Content Marketing report, 9 out of 10 B2B marketers are using content marketing, and 45% plan to increase their spending on content marketing over the next 12 months. More marketers are shifting their content creation efforts in-house, but at the same time, producing enough content is their biggest challenge heading into 2013. SMB Marketers certainly need to focus less on producing more content and turn their attentions towards producing quality content. And, while content marketing is more than just tools and needs a solid strategy to be successful, there are a plethora of tools out there that can make the job of creating content just a little bit easier. Convince and Convert | Thoughtful posts on content and social media marketing. Search Engine Land | Must-read news about search marketing & search engines. Moz Blog | Articles on modern-day SEO and inbound marketing. Seth’s Blog | Pithy marketing and business posts from Seth Godin. Social Media Examiner | Social media marketing how-tos, research, case studies, and news. ProBlogger | Blogging tips applicable for all inbound marketers and content creators. Search Engine Watch | Articles on everything related to search engine marketing and optimization. Matt Cutts | Gadgets, Google, and SEO. Inside Facebook | Articles on Facebook and the Facebook Platform for developers and marketers. HubSpot’s Inbound Hub Blog | Articles about all things inbound marketing and sales. Harvard Business Review | Business articles and case studies. CMO.com | Digital marketing insight for CMOs. A List Apart | Articles about the state of the web, design, content, UX, industry, and business. 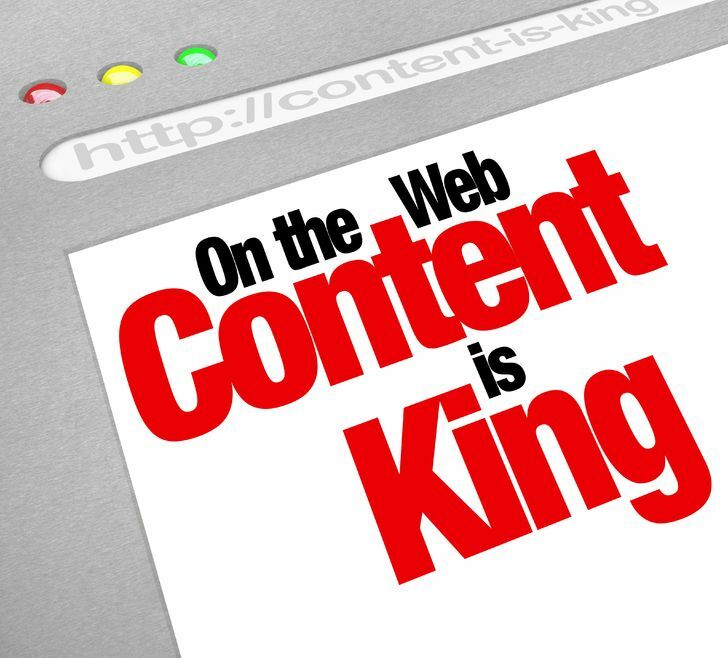 We can’t stress enough the importance of content marketing in this digital revolution. As a small business you should be an active marketer. Today, your competitors are spending a higher percentage of revenues on marketing than their large enterprise brethren. And, although you may be more leanly staffed, you should consider using a set of tactics and techniques similar to those of their counterparts in large enterprises. 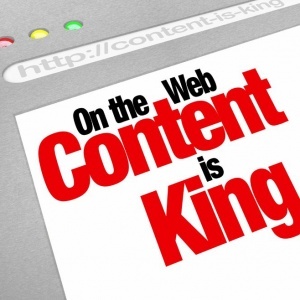 Content Marketing is your chance. If you would like to discuss how you may implement your Content Marketing Strategy, give us a call. Close to 90% of buyers search online before making a purchase. SEO Strategies below. Email Marketing Software will satisfy your appetite! Email marketing is arguably the most successful, long-term online marketing strategy today. Period. Starting an email marketing campaign with the right email marketing software increases its effectiveness by capitalizing on its efficiency. The least amount of time is takes for your staff to run the system, the greater your opportunity for member engagement and awareness to be realized in your association and the more opportunities for your staff to truly understand the needs of your members. Many associations have realized that “off-the-shelf” in house systems are archaic and have opted for software-as-a service hosted email marketing packages such as Informz. Like all expenditures of an association, the bottom line cost is always an issue when deploying software. However, you always get what you pay for, right! Improved email deliverability-If your members are not getting your message, what is the use of sending. Web-based platform-Your staff can send from anytime and anywhere. Powerful analytics that track everything from opens and clicks to what type of mobile device your members read your email on. Robust integration that extends the value of your association management system (AMS or EMS). Member Data and targeted lists created in your member database can be accessed from within your Email Marketing System when conducting email campaigns — in real time. Emails can be personalized using your association or engagement management software platform. Subscriber actions (unsubscribes, opt-outs, opens, clicks) are written back to your AMS so you can view in the contact record. Versatility: The ability for chapter groups to create and publish emails. Database Integration is likely the most pressing issue for most Association Executives. It is simply imperative to integrate your Engagement Management Software with your Email Marketing Solution for many reasons. The most impactful will be the segmentation and the write backs of information such as who clicked on what link, when they opened up your email, and if they opted in/or out of your correspondence. In the age of holistic associations, it’s important that everyone knows more about your members communication requests and history. Email marketing isn’t the wave of the future. It is the wave of the here and now. Starting an email marketing campaign begins with the right software. Until you implement an Email Mail Marketing solution, it’s not likely you can advance to true Marketing Automation. The next topic of another conversation! Please contact us for more information about developing an email marketing system that works for you.